Wash, dry and style just like your own hair. lasts approx 3-4 months before they need to taken out and redone. 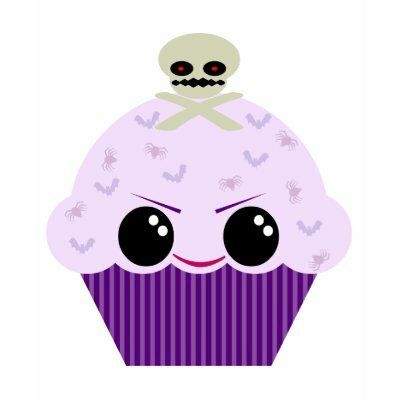 Kawaii Spooky Cupcake Skull Spiders Bats Shirt. Available in many sizes, styles, and colors. Use the CUSTOMIZE IT button to choose yours. 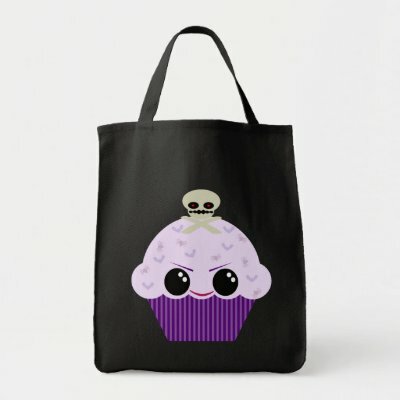 Available in many sizes, styles, and colors of environmentally-friendly tote bags. Totally customizable. Add your own text or images! 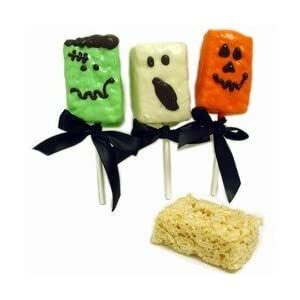 Halloween Rice Krispies Treats Hand-dipped in gourmet Confections Wrapped in cellophane bags and tied with ribbon. 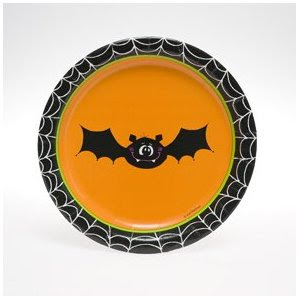 Eight 7" crazy bat paper plates per package. 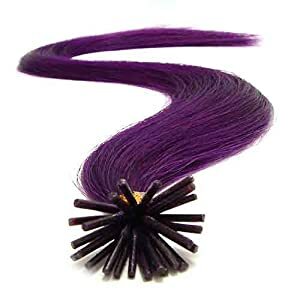 Over 60 Colors Available - Including UV Reactive Colors! 10 Yards in Length, 3/4 inches in diameter. 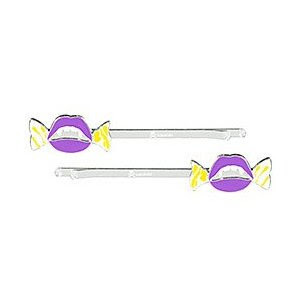 Set of two purple bobby pins featuring the Tokidoki "Killer Candy" character.